Trams have been clattering around the streets of Helsinki for more than one hundred years. Hop on and take the shortest route to Helsinki’s past! 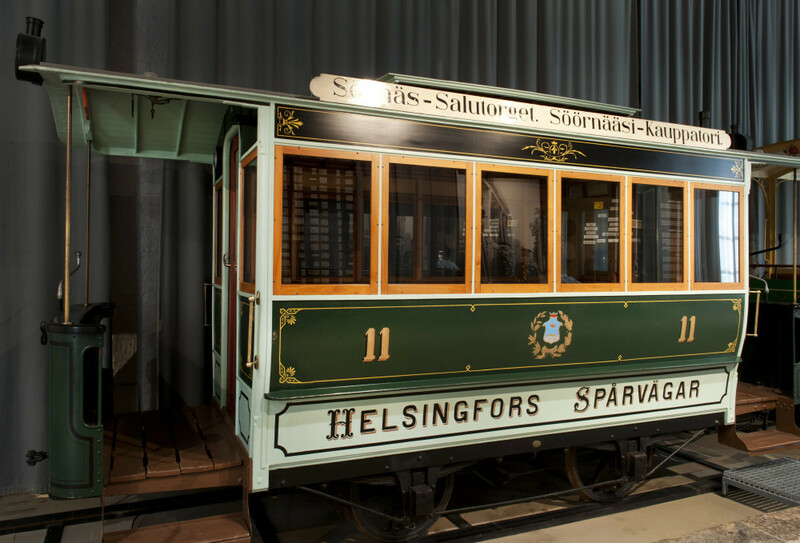 At the Tram Museum, you can take a seat in an old tram that instantly transports you to the Helsinki of yesteryear. 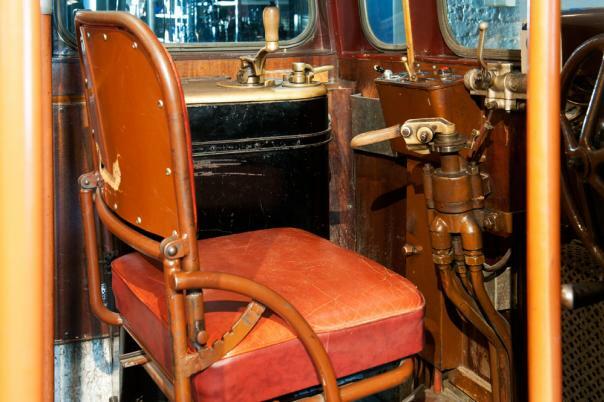 Let your imagination wander as you sit in the driver’s seat, watch films and study old tram tickets. You can also practice stamping a tram ticket the way it was done in the old days. The Tram Museum is located in Töölö, at Korjaamo Culture Factory. Korjaamo serves as the venue for hundreds or cultural events every year, ranging from theatre to visual arts and music. There is also a restaurant where you can enjoy a meal when visiting the Tram Museum. 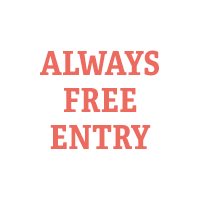 As the Tram Museum is often used for private events, please check exceptional opening hours before your visit. You can also practice stamping a tram ticket the way it was done in the old days. In the late 1800s, before electric trams were introduced, the Ruusula villa quarters housed horse stables for the tram horses along with a wagon shed, washing house, oil storage unit and a saddle workshop. When electric trams began to operate, the site was transformed into a modern tram depot area. The tram depot, which is now home to the Tram Museum, was designed by architect Valdemar Aspelin and completed in 1900. The brick building with a flat saddleback roof and simple decorative elements represents typical late 19th century industrial architecture. There were originally large doors at both ends of the building to allow wagons to pass through. There was also a farrier’s shop in the building. The building has operated as a museum since 1993. Tram Museum is part of Helsinki City Museum.